Spacious apartments built by Fausto, owner of Restaurant Il Cenacolo beneath Hotel Galli, where there is a warm welcome (and discount) for his apartment guests. 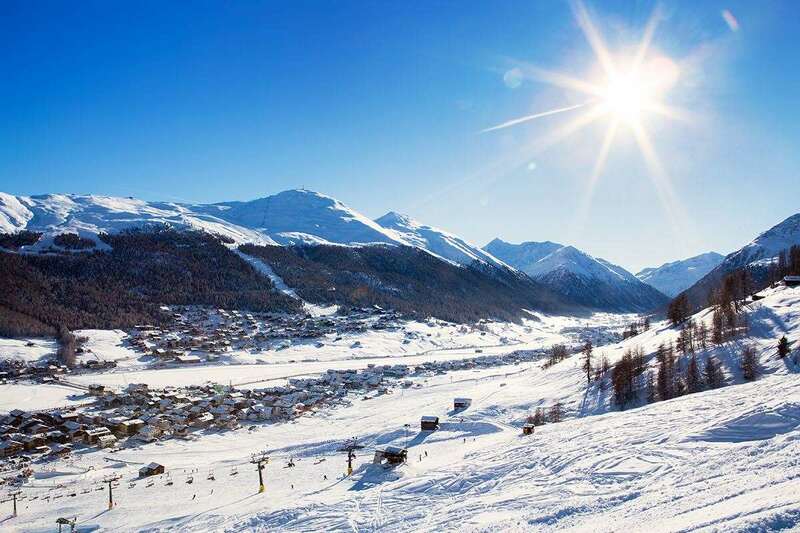 Situated close to La Roina apartments, 150m to Lift 10, 700m to the Carosello gondola. The ski bus stops outside. All apartments are spacious with a lounge area, satellite TV, open-plan kitchen with oven hob and fridge, shower and wc. 1 Bedroom Apartments (2 people): Located in the attic area with lower ceilings and one small twin bedroom, have a bathroom with shower and wc. 2 Bedroom Apartments (2-4 people): Similar to the apartments described above but with two twin bedrooms. One of these apartments does not have a balcony. Deposit: Approx. €50 per apartment payable on arrival. A Half Board option is available to pre-book at a supplement and is taken in nearby San Giovanni Restaurant.